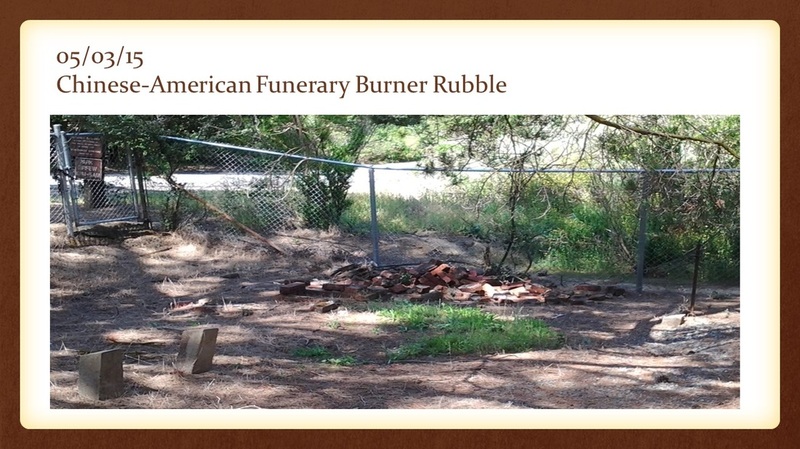 Since this ancient tradition may have been the cause of a fire, it possibly became the inspiration for the engineering and building of our Funerary Burner. Although a burner may have similarities with another, no two are identical. 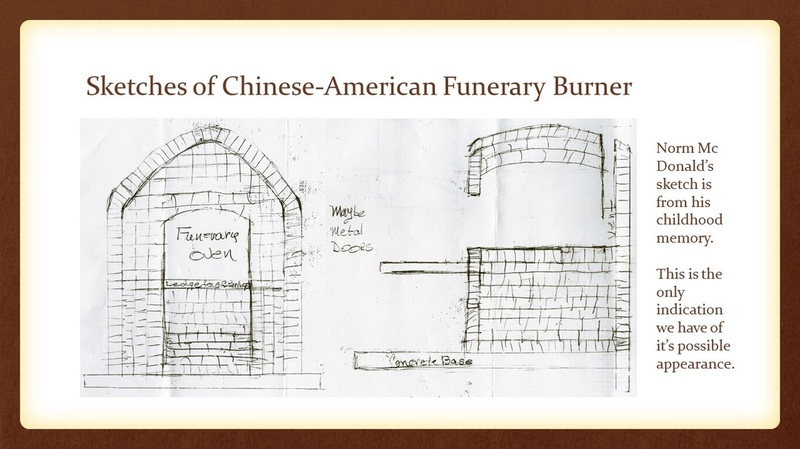 Unfortunately with the pile of rubble above, the sketch below, and no pictorial evidence, we currently do not have an accurate visual of the burner. Any help or leads, regarding pictures or memories of the burner before it's destruction, would be most appreciated.